I've finally watched Wonder Woman and needless to say I was very disappointed. The movie lacked many elements. The story line was pretty much non-existent. The cast lacked chemistry and the special effects was terrible. I had to literally force myself to watch it to the end. I was hoping that it would maybe get better, but nope. It was terrible and consistenly painful to watch. 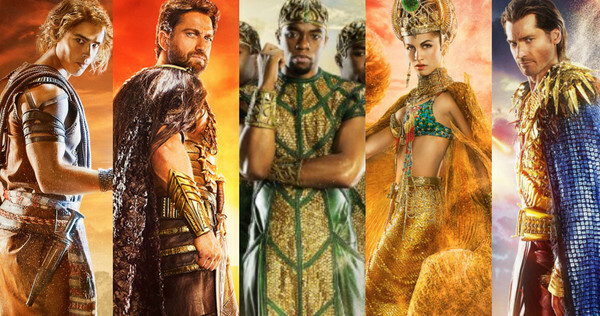 If you were as disappointed as I was, then you might enjoy watching, "Gods of Egypt" instead. The movie was actually fun to watch and very much reminded me of the movie, "Clash of the Titans" from the days of old. The story line, special effects and cast was decent and got the job done.